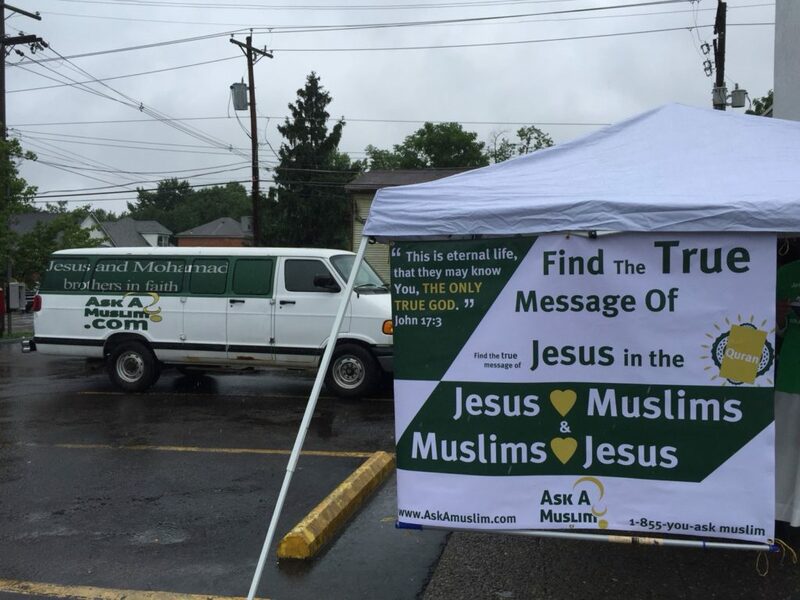 Ask a Muslim is one of leading organization in the American in the field of dawah , as matter of the fact its one of its kind in the field of street dawah and other dawah methods. 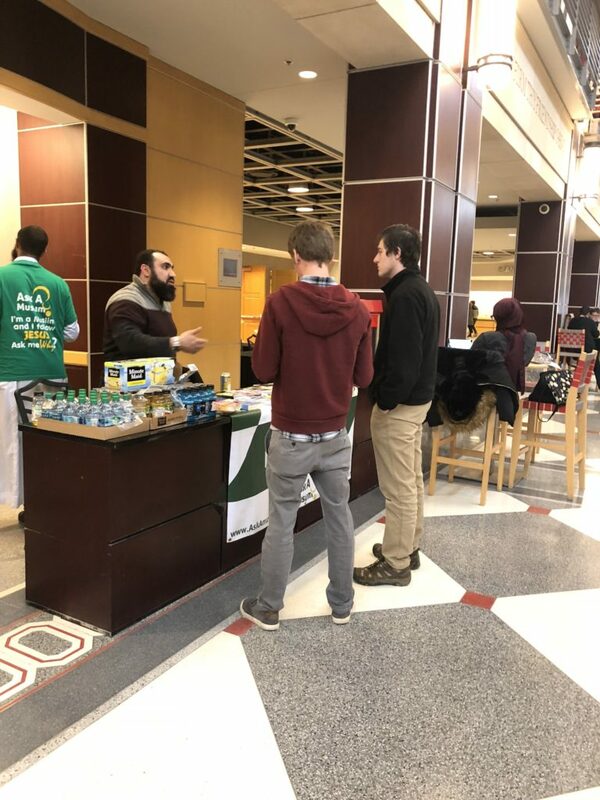 We are happy to announce that we are willing to help other conduct dawah for individual are serious about dawah, role models in their community, and follow middle path in Islam. 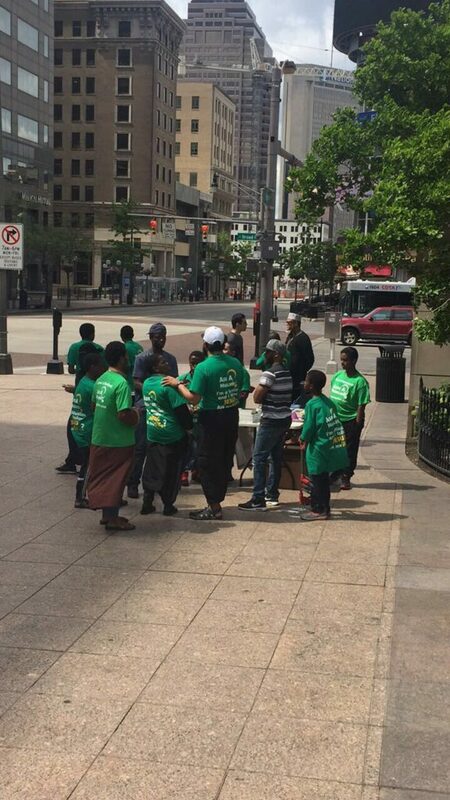 Be EXTREMELY Patient while giving Dawah! Have a Conversation & don’t cut people off. Listen attentively & talk with kind, intelligent words! Must Dedicate @ least 1 day every two weeks. 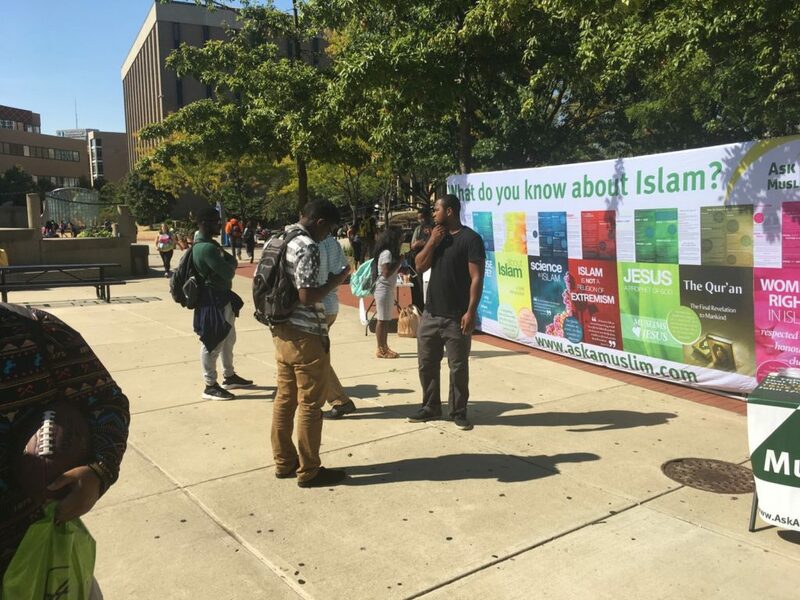 Must be responsible with all the Dawah Material! Give them as many pamphlets as possible and definitely a copy of the translation of The Glorious Quran! Fill out the New Shahada Form Immediately. As soon as possible, within 2 days, invite him/her to the mosque (ideally their local mosque) and teach him/her ablution and the prayer. Remind them that establishing their connection with Allah Subhana Wa Taâla is essential. Remind him/her about the importance of establishing their 5 daily salaat. Make sincere du’aa for them! Take them out and get them to meet other brothers / sisters. Give them a taste of the amazing brotherhood / sisterhood in Islam. 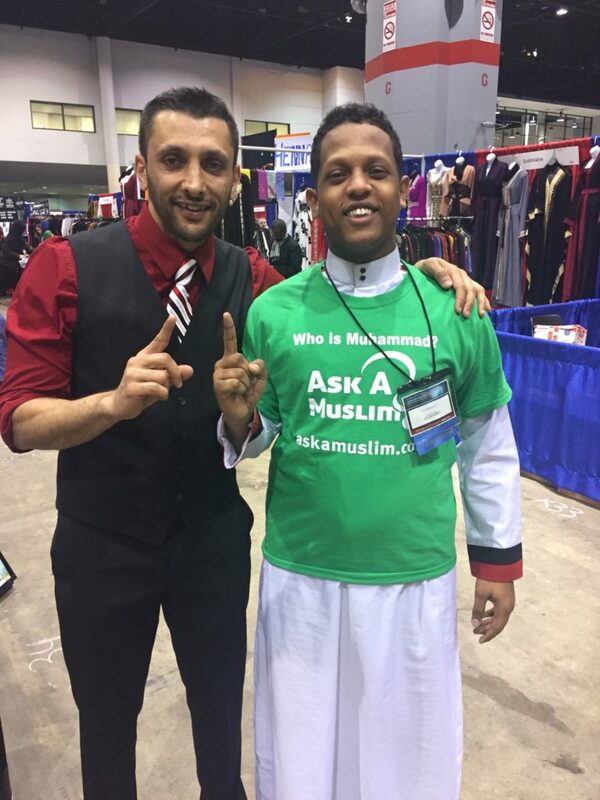 ***This shahada made our day! This shahada is now your new focus. Make sure that you act fast, take action right now, as soon as possible, don’t delay! Realize that shaytan is going to be on their case. His main goal is to make them regret and ultimately denounce their new oath. Shaytan is mad that another soul has returned to it’s Lord and he will go to all means to try to bring them back to kufr. ***Remember that it is your own personal responsibility as a da’ee to follow up with the new Muslim; you are the one in the best position to do it as you have already build a relationship with him/her. ***Encourage them to attend the weekly New Muslim Training Class making them ready to grow and to learn more. 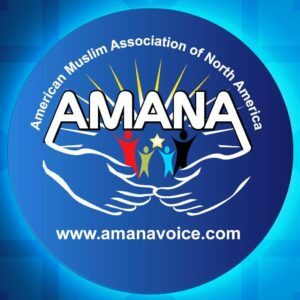 Disclaimer for participation in ASKAMUSLIM organization: The intent of ASKAMUSLIM organization is to educate the community about Islam, to eradicate misconceptions about Islam and to invite who’s interested to Islam. Its members denounce all acts of terrorism, and does not support acts of violence. By signing this form you’re fully in support of what’s above, and to you admit that you are not part of violent/terrorist organizations. 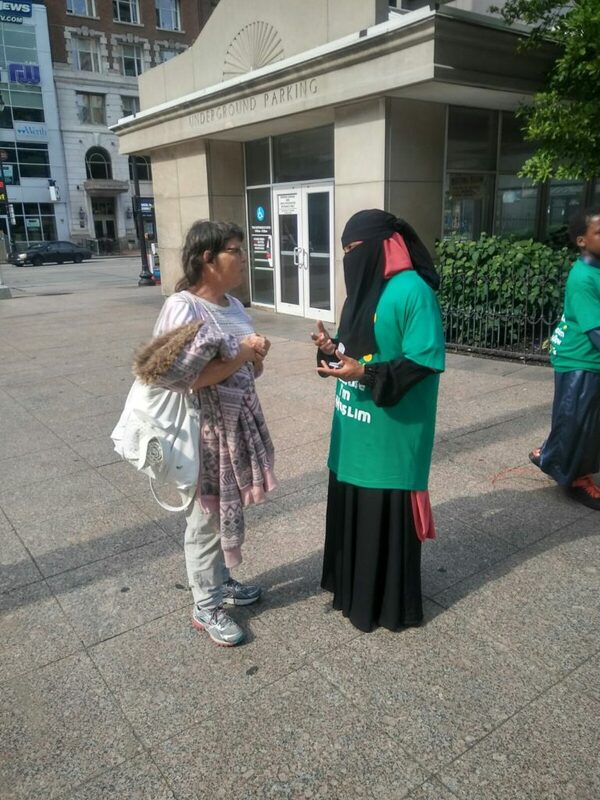 If individuals are in contract with AAM then any donations given to volunteers for dawah shall be directed to Ask A Muslim. All volunteers/institutions who sign this contract accept these terms and conditions.